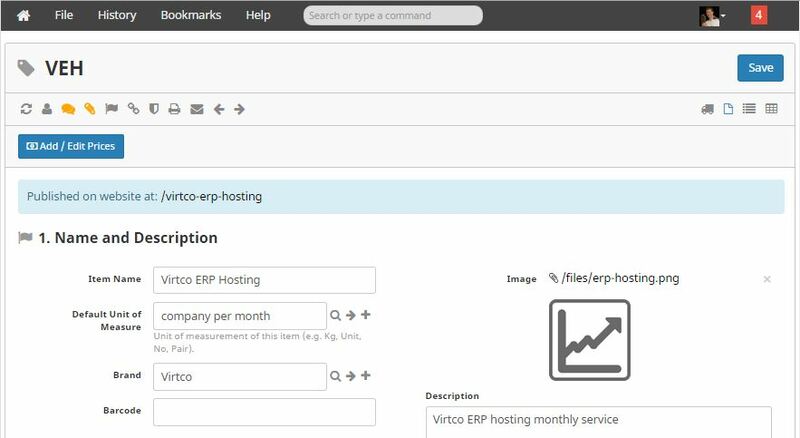 VirtcoERP is a fully functional ERP (Enterprise Resource Planning) system based on the Frappe ERPNext platform, providing advanced ledger based accounting, stock management, invoicing, retail point-of-sale operations, manufacturing, customer support, ecommerce store, and business management functionality in a fresh, new and innovative way. The beauty of VirtcoERP is that it’s not aimed at big business, but gives big business functionality to micro entities, small businesses and medium sized businesses at a fraction of the cost of even a single seat of one of the major vendor’s systems. We shouldn’t need to tell you what your legal obligations are as a business, but suffice to say that you have a legal duty to provide information to HMRC as a minimum, and possibly Companies House. If you’re happy with what you’ve got, and it does everything VirtcoERP does, and you aren’t paying a small fortune to run it, then don’t change. However, if you answered no to any of those questions then you should consider VirtcoERP. 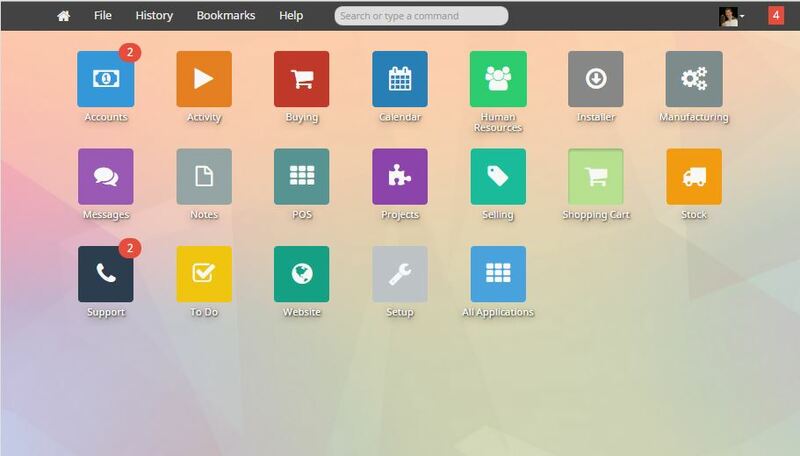 If you need those systems outline above, and you don’t want the hassle of hosting and maintaining open-source software yourself then VirtcoERP is a really good solution. VirtcoERP is charged per instance in 5GB increments, we don’t care how many users you have, or even how many companies you want to run in a single instance. We charge £5 per month* for hosting your VirtcoERP solution in the cloud, for that you get a working VirtcoERP instance with up to 5GB of storage capacity. If you need more storage then it’s the same amount for each 5GB increment. If you want to have VirtcoERP hosted on-premise then you’ll need to look at our CaaS solution as well, because you’ll need an on-premise server. If you need consultancy services to help you set up VirtcoERP or training on using it (it’s really easy though), then we charge £75 per hour* for IT services (training, programming/customisation or configuration) on site, £50 per hour* for remote IT services, and £150 per hour* for Chartered Accountant consultancy. The next step is to tell us about your business, so we can get a better handle on what it is you do and which elements of VirtcoERP are going to be best to help you do your job better and more effectively.